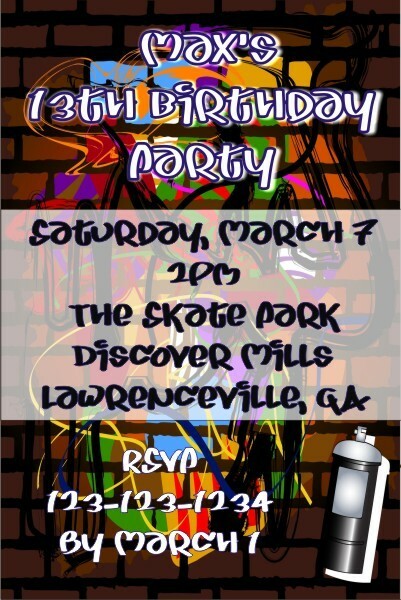 Add some street style to your party invites with our Graffiti invitation template! 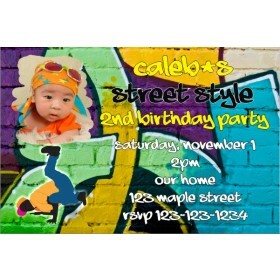 Graffiti Invitations are available at Personalized Party Invites. 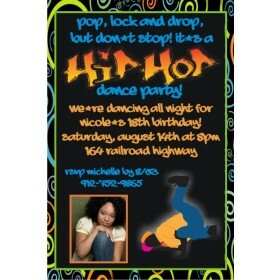 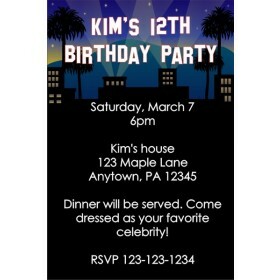 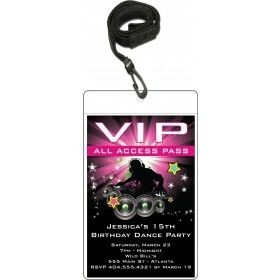 Customize Graffiti Invitations online and see an instant preview of your design It's fast and easy!